A general power of attorney gives a person the power to take decisions for another person with regard to their affairs in the Kurdistan Region. In order to obtain a general power of attorney, please consider the list of required documents above to know what documents should be provided in person. Please note that we can only cancel documents that were issued by the Austrian KRG representation. 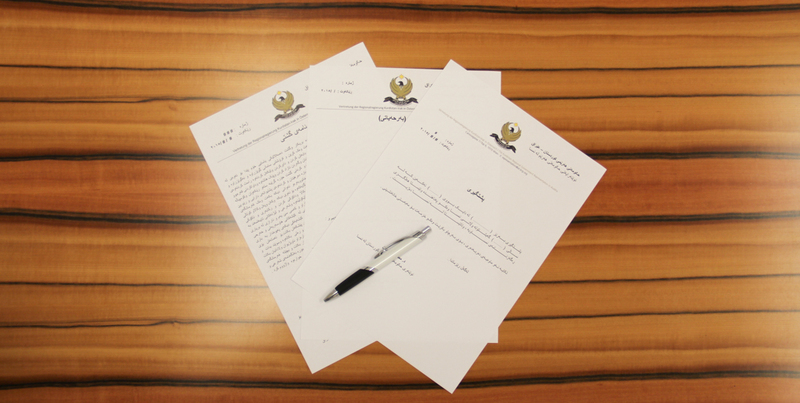 A specific power of attorney allows a person to take decisions for another person with regard to one specific affair in the Kurdistan Region. Specific powers of attorney can be used to apply for pension, receiving divorce and marriage certificates, as well as for buying and selling vehicles or properties (land, houses, or businesses). In order to obtain a specific power of attorney, please consider the list of required documents above to know what documents should be provided in person. Please note that a specific power of attorney is only valid for one year and can only be used for the purpose for which it was originally issued.